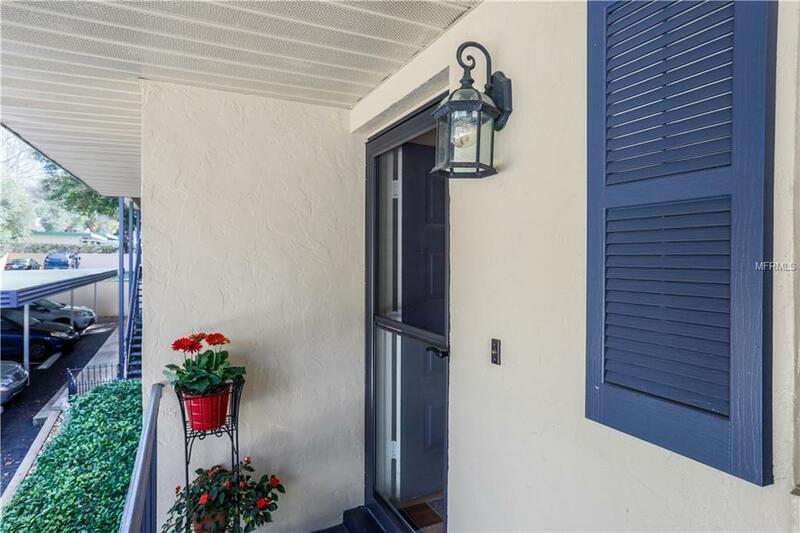 This magnificent DOWNTOWN MOUNT DORA CONDO has undergone a TOTAL MODERN REMODEL. 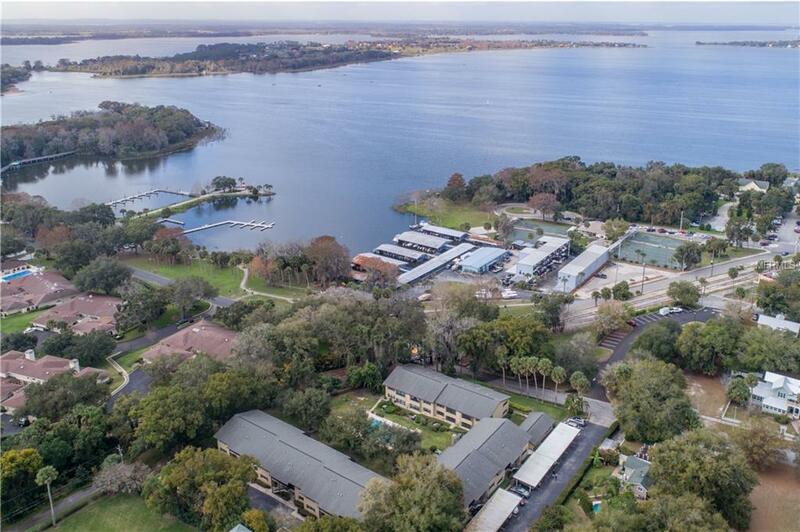 Nestled in the heart of Mount Dora, this ideal, quiet location is just steps away from Lake Dora Marina, Gilbert Park, the waterfront boardwalk and historic downtown arts & entertainment district. 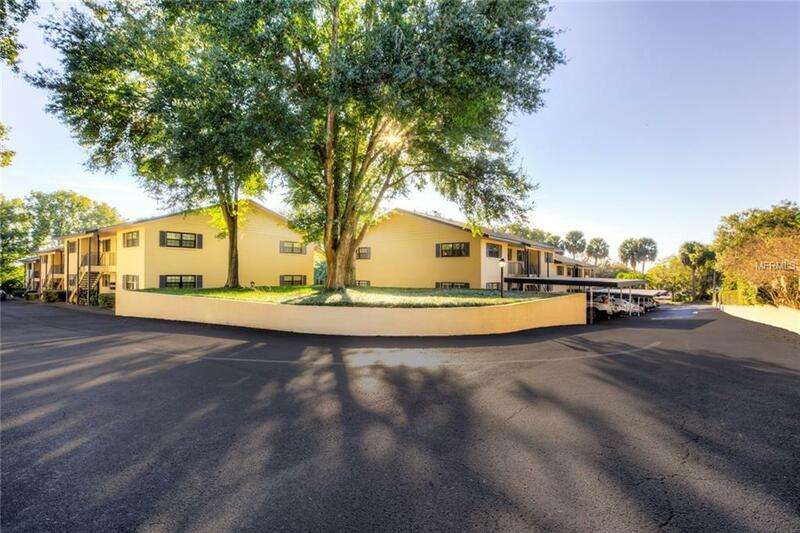 This impressive renovation includes new wood laminate flooring throughout, all new modern kitchen and baths, crown moldings, new windows with custom cellular shades, LED recessed lighting, reverse osmosis water system, and much much more! This 2nd-floor unit provides elevated views of the courtyard & pool and allows privacy with no neighbors above. Assigned covered parking is directly below your unit and it has an inside laundry closet. This SUPERIOR LOCATION places you only steps away from vibrant downtown offerings of art, dining, retail shops, concerts, gyms, wine walks, and annual festivals as well as playgrounds, a nature park, waterfront boardwalk and public boat ramp. 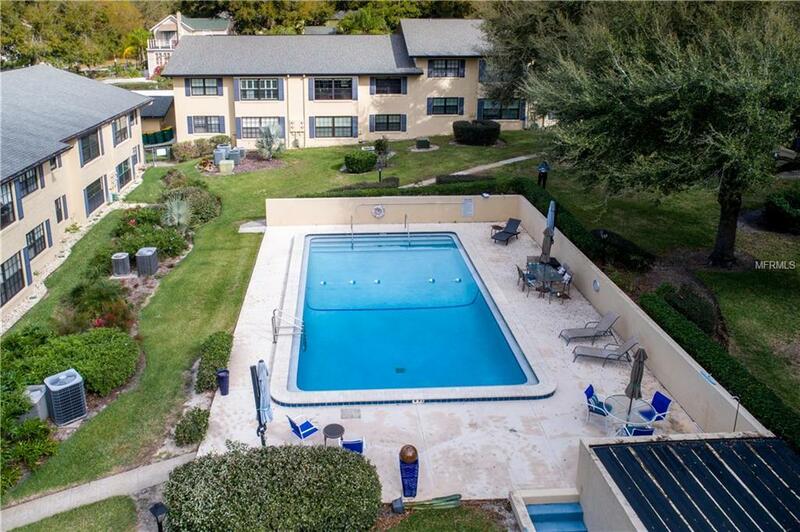 Reasonable condo fees cover building maintenance and insurance, reserves for roof and maintenance, water & sewer, trash removal, pool and common areas. A perfect full-time residence or seasonal retreat. New Rheem HVAC (2014); New Rheem Water Heater (2016). NO AGE RESTRICTIONS AND PETS ALLOWED. Additional Lease Restrictions Refer To Condo Docs. Max Of 4 Units Can Be Leased. Unit Can Not Be Leased Until An Opening Has Become Available.